An Ontario Court of Appeals judge has dismissed alleged Yahoo hacker Karim Baratov's application to have his detention order reviewed. 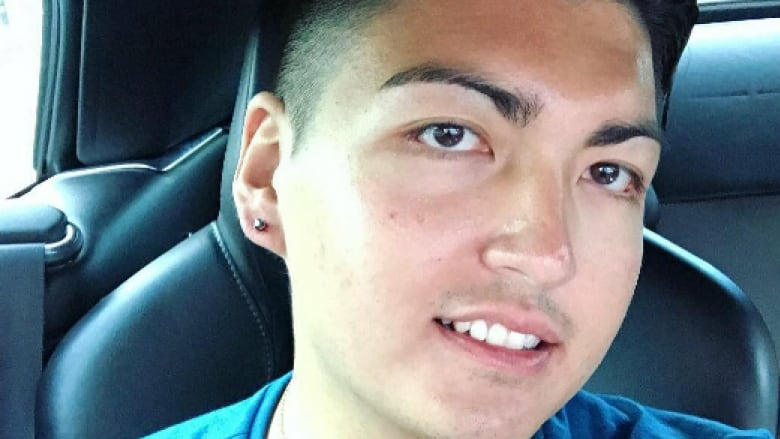 An Ontario Court of Appeals judge has dismissed an attempt by alleged Yahoo hacker Karim Baratov to be allowed to wait out a U.S. extradition hearing at home, saying the 22-year-old is a flight risk. Baratov, 22, who owned a home in an affluent neighbourhood in Ancaster, Ont., will remain behind bars after the court dismissed his application for a review of the detention order Friday. Baratov was arrested in early March and formally denied bail in April. In his decision Friday, Justice J. A. Miller rejected the argument from Baratov's lawyers that the crimes he's accused of didn't hurt anyone. "Counsel for Mr. Baratov argues that what is alleged against his client is a comparatively minor and victimless crime," he wrote. "It is anything but." Even unsuccessful hacking attacks undermine public confidence, the judge said. "The public cost, monetary and psychological, is broad and deep." The dismissal is disappointing but expected, said Amedeo Dicarlo, one of Baratov's lawyers. "The next step is to fight extradition." Baratov, he added, is doing "fine." "He is anxious for closure and/or vindication like anyone would be in his position." 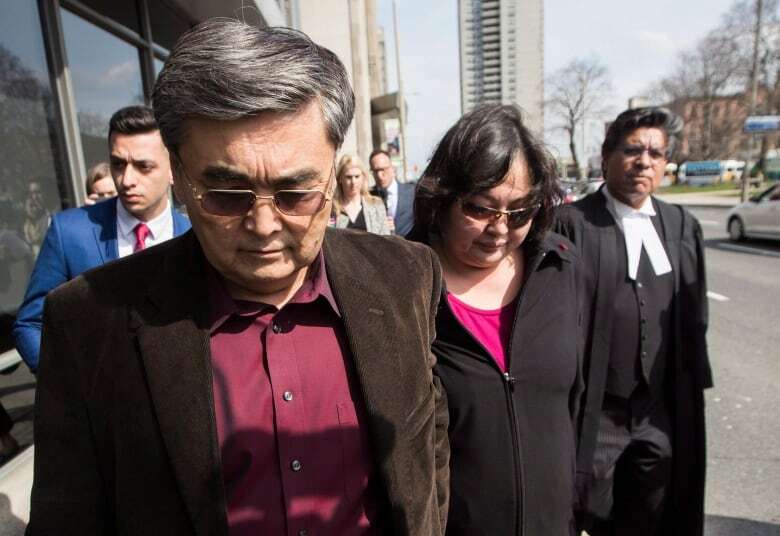 At his April bail hearing, Baratov's lawyers argued that he isn't a flight risk, and pointed out that time served in Canada doesn't translate to the U.S. His parents said at the time that they were willing to act as sureties. The Crown argued that Baratov had lots of money at his disposal and the ability to take shelter in other countries. Baratov was arrested in March under the Extradition Act after U.S. authorities indicted him and three others — two of them allegedly officers of Russia's Federal Security Service — for computer hacking, economic espionage and other crimes. The Yahoo breach affected at least a half billion users, but Baratov is only accused of hacking 80 of them. Miller agreed that Baratov was a flight risk, and that him staying in jail was required to protect the public and maintain public confidence in the justice system. Baratov has an ability to make "substantial income from any location where he can get internet access," the decision said. "There were no reviewable errors, and no material change," it said. "At the end of the day, Mr. Baratov remains a significant flight risk."